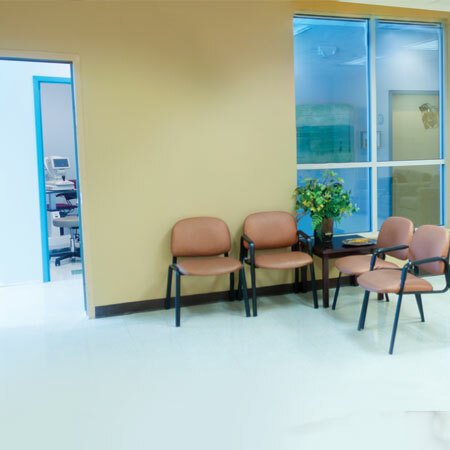 Our TCCH patients can expect to receive exquisite care tailored to their individual needs. 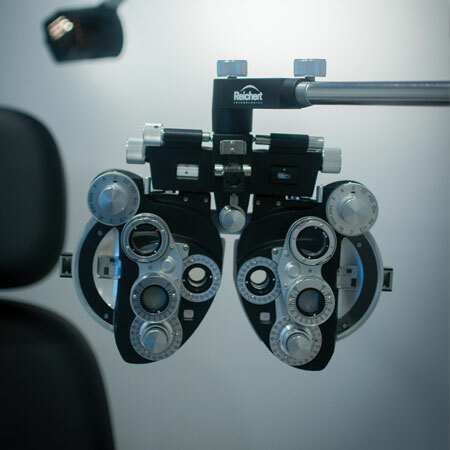 While we offer services for vision – eye exams for glasses/contact lenses, special emphasis is placed in treatment of common diseases that affect the eye including diabetes, glaucoma, and cataracts. 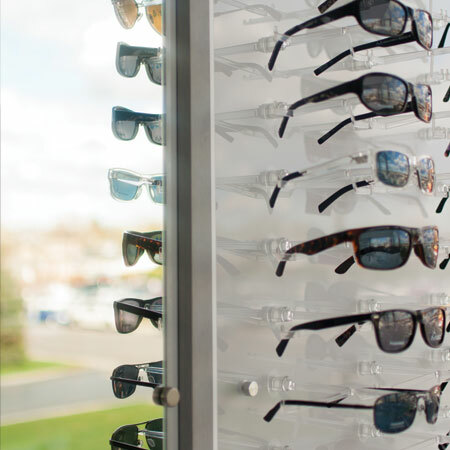 By getting an eye exam in our eye clinic, our patients are also more likely to receive a comprehensive medical evaluation, as the eye clinic will refer to our medical providers. 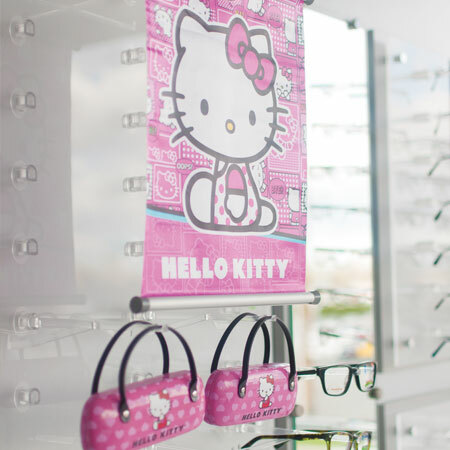 Additionally, our medical providers will refer patients to the eye clinic when there is a need. 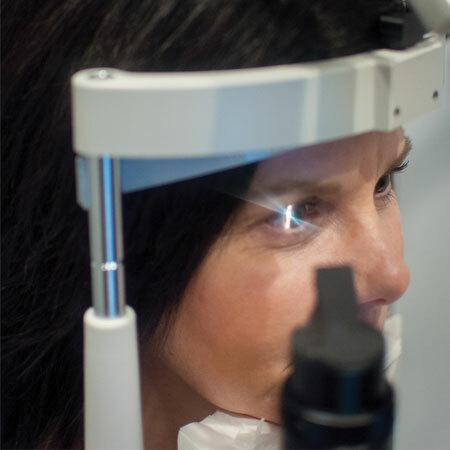 This way, conditions such as diabetes and glaucoma, have a better chance of being caught early or even avoided. 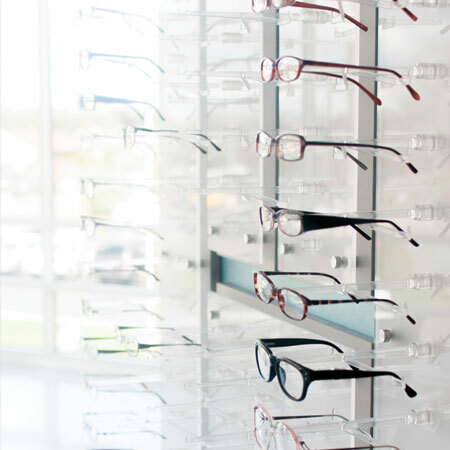 In addition to our optometric services, we offer optical services. 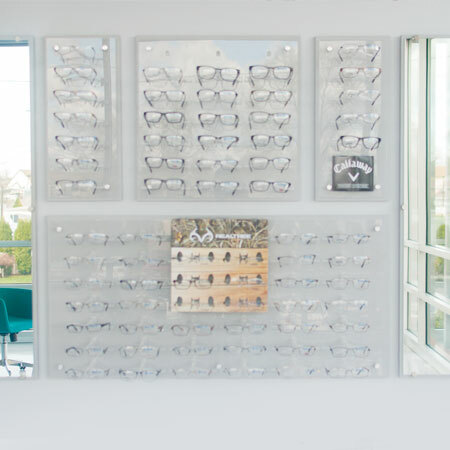 Our optical center features walls of colorful frames, ranging from a few higher end name brands to more affordable choices. 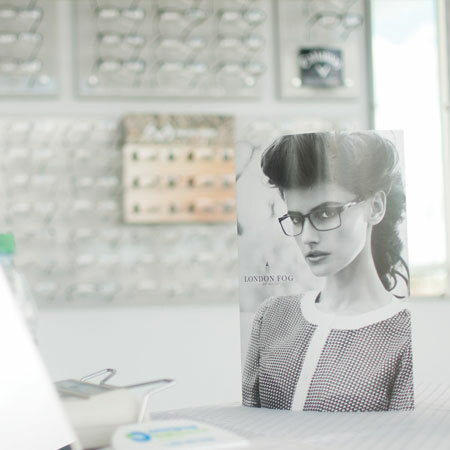 There are glass frames to suit everyone’s personality, insurance plan and pocketbook. We will also carry contact lenses in the near future. Dr. Lang is our new optometrist. She graduated from The Ohio State University College of Optometry with dual degrees: a Doctor of Optometry and a Master of Physiological Optics. She also completed her residency in hospital-based optometry and rehabilitation services at Chillicothe Veterans Administration Medical Center. She also is a graduate of Hillsdale College. We are very fortunate to have someone with her expertise and 15 years of experience working with us.